All new membership brochure for 2018. Produced by the Membership Committee this professional TRI-FOLD brochure is an effective recrutment tool. 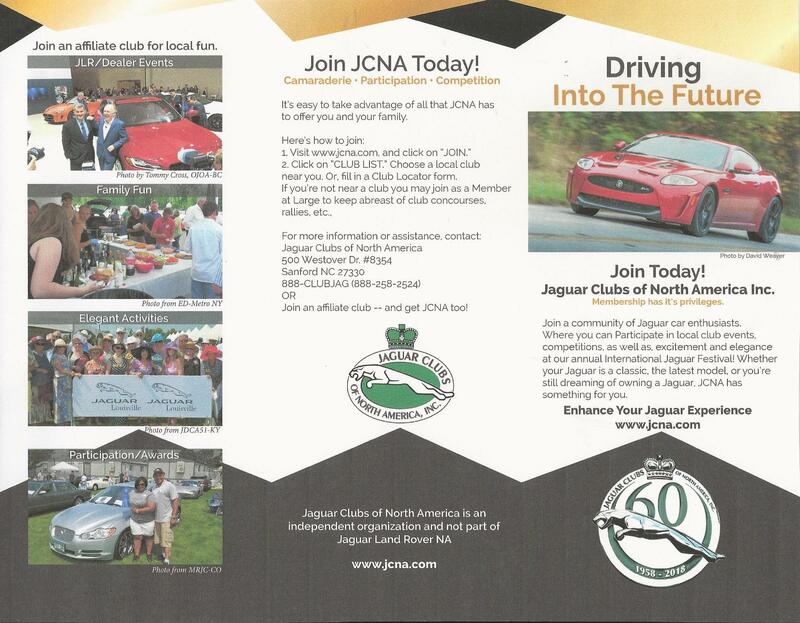 The cover features the JCNA 60th logo (1958-2018) Club officers may order these in sets of 10. Use the quantity block to receive the required number. Postage and $0.01 per 10 is charged.